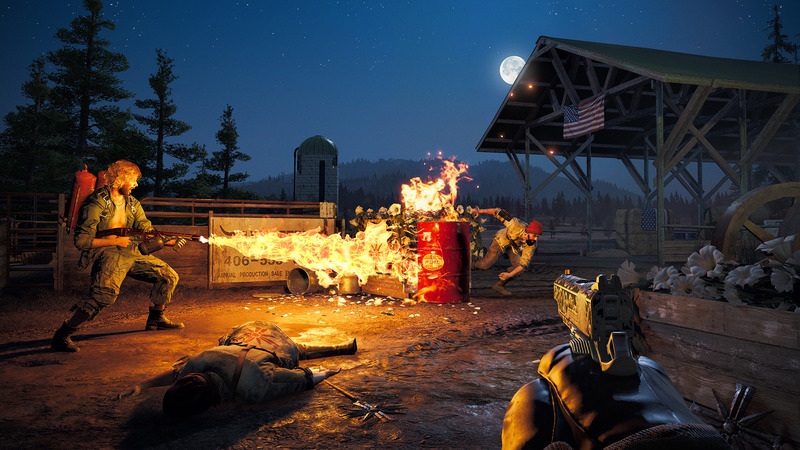 A few days after Ubisoft announced a one-month delay for the new iteration of its open-world FPS and today they released new screenshots and gameplay trailer. On the other hand, several press sites and Youtubers have published their own gameplay videos of Far Cry 5, and you can find some of them below. “They’re trapped behind the enemy lines in Hope County, Montana, a place occupied by a cult, and nobody comes to help them. 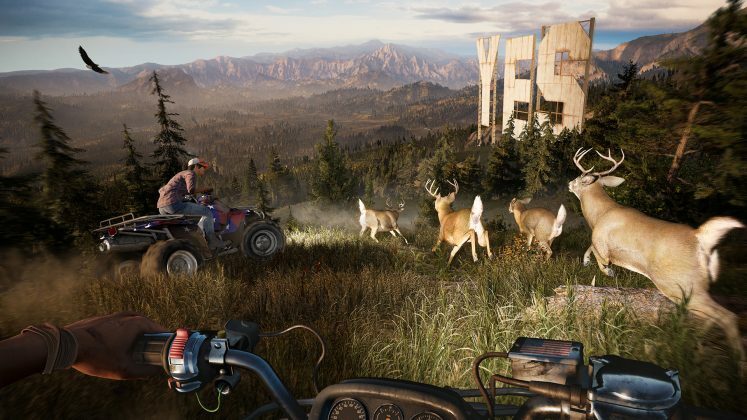 Eden’s Gate, a veritable army of fanatics, has finally made its move and has blocked the area, leaving you and every resident of Hope County in the cult territory. 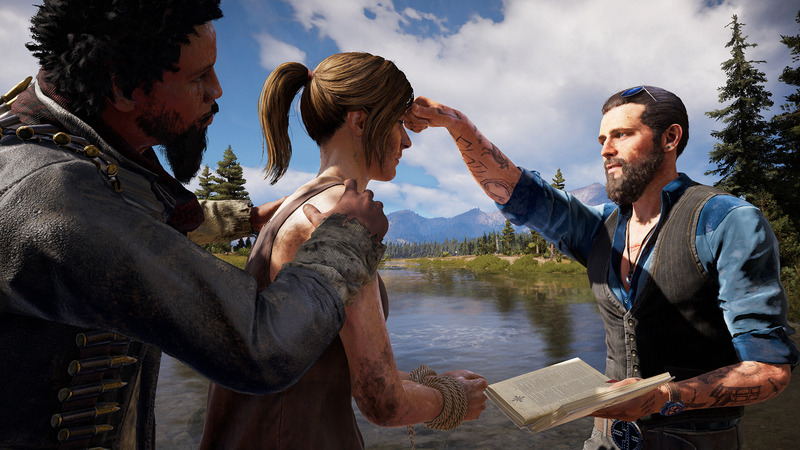 Now they are alone against the deadly odds in Big Sky Country, with no battery in their phone and only one way to stop this madness: to dorse Joseph Seed, the prophet of Eden’s Gate, and free Hope County from its soul-saving campaign by force. And if they’re going to survive long enough to do it, they’re going to need to make some friends. 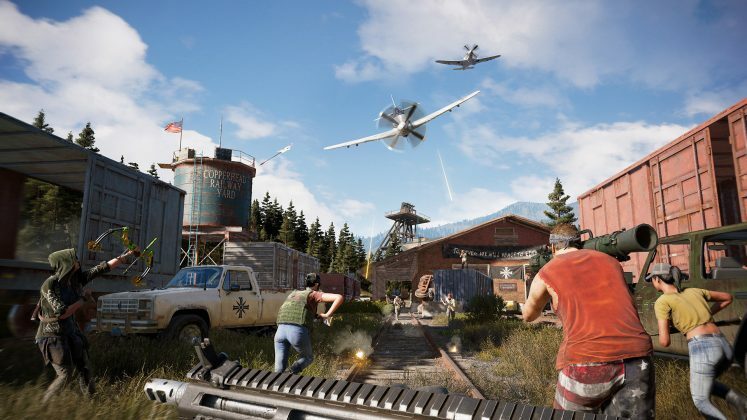 Explore the rivers, lands and skies of Hope County freely with the customizable weapon and vehicle template in a Far Cry game. 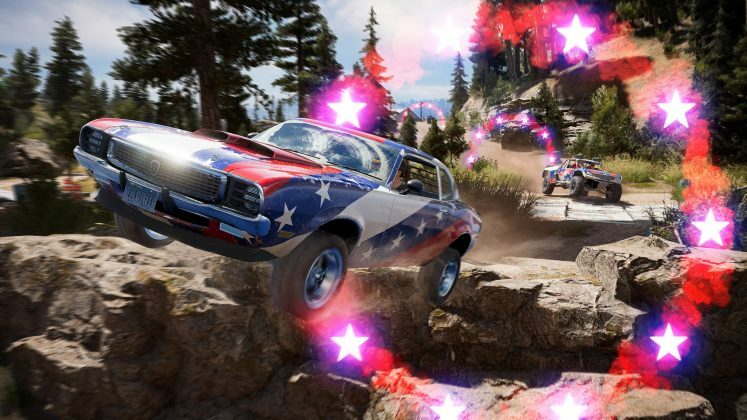 Far Cry 5 will hit PC, PlayStation 4 and Xbox One on March 27, 2018.